The insurance industry has never been more competitive, and it’s changing faster than ever. So who better to take on the challenge of highlighting the opportunities and guiding you past the potential obstacles than BIBA, the broking industry’s voice of authority. Being a not for profit organisation, we always put the needs and aspirations of our members first. BIBA’s board entirely consisted of practicing brokers and intermediaries both large and small who ensure that the Association is run entirely for the benefit of its membership. BIBA has a flourishing regional organisation, covering every part of the UK. This means that we have not only nationwide reach, but also extensive and valuable grass-roots knowledge of the insurance needs of every area of the country. 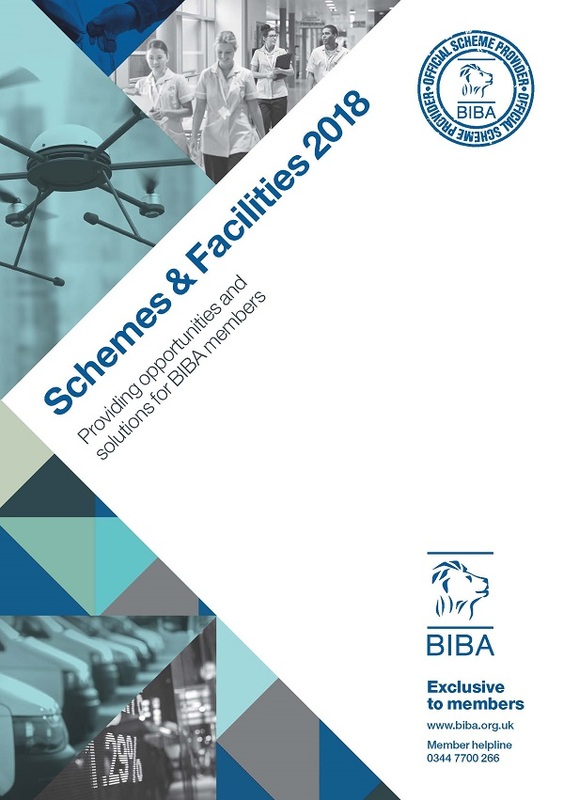 BIBA Schemes provide exclusive products that add value and provide new opportunities for members by offering access that may not otherwise be available. Update details – you can update your company information, e.g. Company name, address, main contacts and classes of insurance. You will require your member id and password – if you need any assistance please contact the Membership Department on 0344 7700 266. At its launch BIBA’s IBSC agreed that it would be of benefit to members to create a living, breathing good practice guide containing the particular areas of broking where we have an agreed benchmark of good practice and set a standard. The role of the IBSC is to codify and provide guidance in respect of good and reasonable practice for the benefit of BIBA members and others. 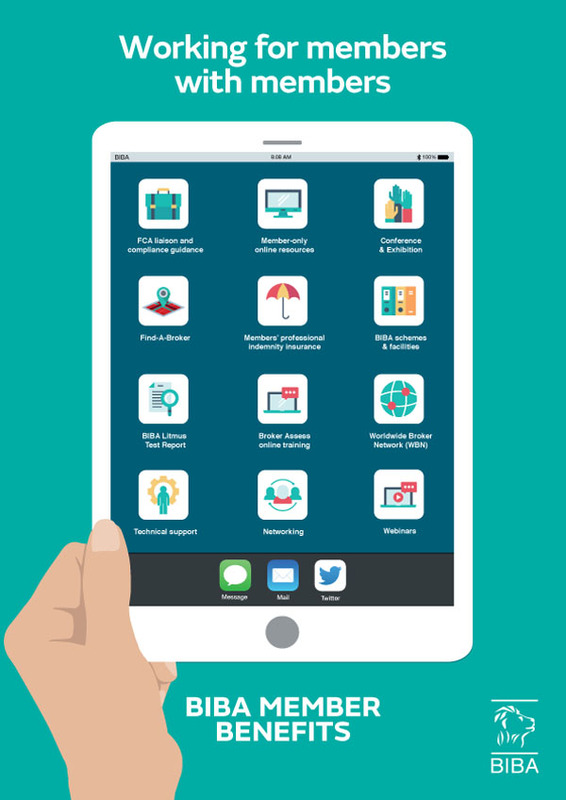 This online publication contains voluntary good practice guidance – there is no suggestion that any members must work this way. The BIBA Availability Framework has been created to assist members understand the baseline ability of different software houses to protect the confidentiality and integrity of information and their availability of service. If you want to enjoy the valuable benefits that come with BIBA membership - for example, our schemes alone could repay your subscription many times over - simply complete and return the simple form.